Covering the period 20th January 2019 - 19th May 2019. Southwark Diocese Music Committee provides and produces a music planner that serves as a guide for hymn selection for most Sundays and High Feasts. Southwark Diocese Music Committee, is formed of a dedicated group of (volunteer) individuals who besides producing and making available the music planner, see link below, also host and run a number of music workshops. Some workshops are specific and call on approximately 50-120 choir members (SATB) from Diocese of Southwark (see their web site) to rehearse and sing at major Diocesan events, for instance, Rite of Catholic Initiation of Adults (RCIA) and Chrism Mass at St. George's Cathedral. These services are presided by the Rev. Archbishop Peter Smith. The Southwark Diocesan Music Committee / Choir is led by Rev. Canon Alan McLean and Simon Locke and is supported by a voluntary administrative team of helpers, Nick Pointer serves as the Chair. 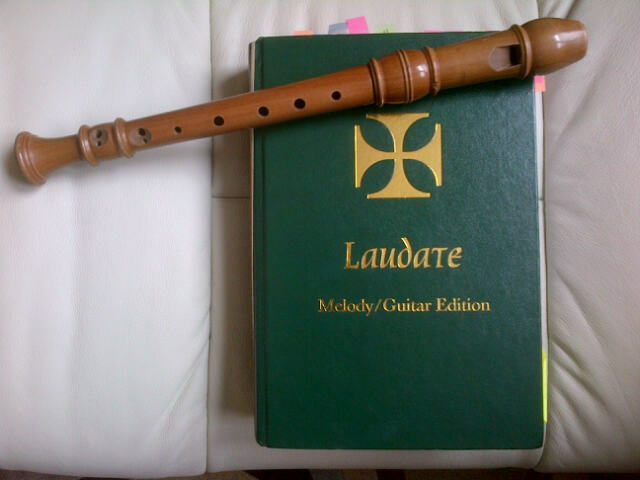 Laudate is the suggested hymn book followed by Southwark Diocese Music Committee. Southwark Music Planner suggested hymns covering the period 20th January 2019 to 19th May 2019.